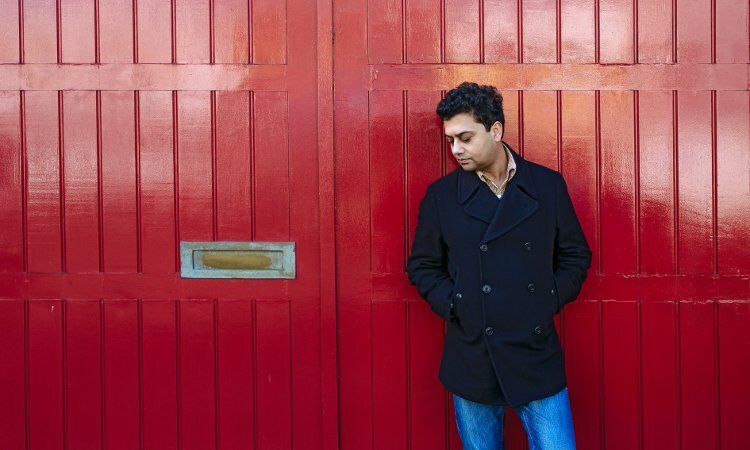 Neel Mukherjee’s first novel A Life Apart alerted the world to a startling new talent, and his latest, The Lives of Others, has further cemented him as one of literature’s great young talents. 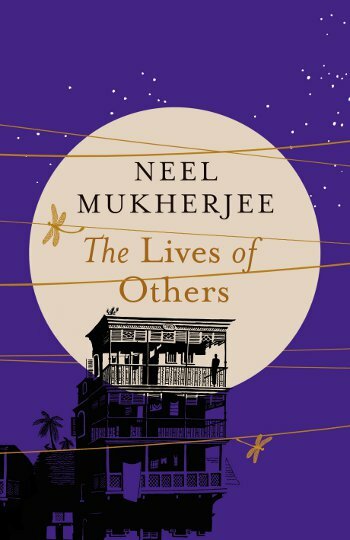 Set in 1960s Calcutta, Mukherjee’s new novel centres around a middle class family struggling to remain whole under the pressures of extreme political ideology, poisonous rivalries, destructive secrets and societal fracture. Mukherjee’s writing is staggeringly erudite, but also rich in empathy and compassion. We loved A Life Apart, and we are delighted to see The Lives of Others on the Booker longlist. An absolute must for lovers of fiction.